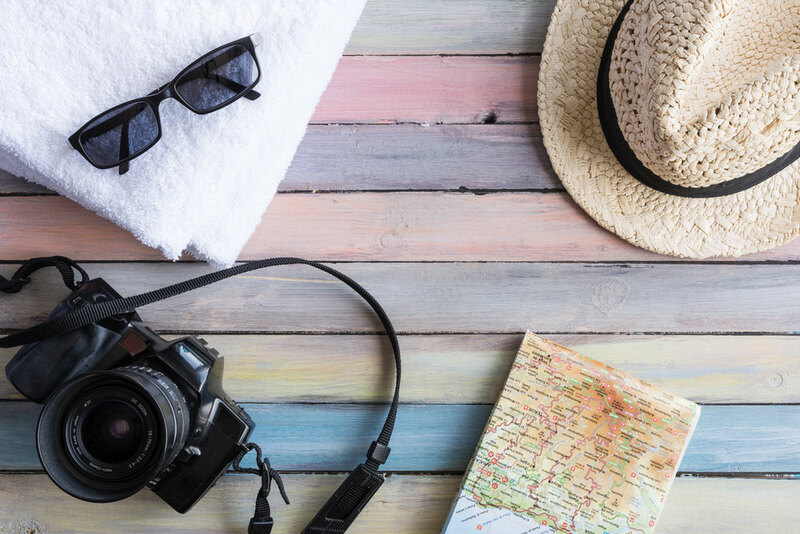 With fall quickly approaching you may be wondering when exactly you should start packing away your summer essentials for the year. No reason to use up valuable space when you won’t be using these summer items, so what better way to keep them safe and secure than a storage unit? Today, Affordable Family Storage will discuss which items you should move to your storage unit and how. As sad as it may be, it is very unlikely you will spend much time near the water with the cold Omaha weather incoming. Items like swimwear, beach towels, and swimming accessories make good candidates for storage. Before you move your items, make sure everything is clean and completely dry to avoid mold or mildew formation during the long stay in storage. While your t-shirts will likely remain in your clothing rotation, things like shorts and sandals are probably not going to get a lot of wear. Instead, clean and dry your summer clothing before placing them in garment bags. Check which items to hang up and which to fold and closely follow those instructions. Items such as bikes, kayaks, and camping gear are likely reaching the end of their usefulness for the year. These items can take up a lot of space in your home, so moving them to your storage unit makes a lot of sense. Be sure any outdoor items are completely cleaned and give them some maintenance to ensure they stay in great condition. Things like oiling your bicycle chain, apply wax to your kayaks and canoes, and patching your camping gear can go a long way to ensuring they stay in pristine condition while in your storage unit. Long days spent relaxing on your patio are soon going to be a decent memory. Instead of allowing your summer patio furniture to go through the abuse of an Omaha winter, place them in your storage unit where they will remain clean, dry, and undamaged. Use dust covers and furniture covers to keep dust and dirt from accumulating on your items. If you plan to store your grill, make sure they are disconnected from any tanks before you move them to your storage unit. Still Need a Storage Unit? There is no better time than now to contact Affordable Family Storage for your storage unit needs. Our state-of-the-art facility offers 24-hour security and climate-controlled units so you can rest easy knowing your items will come out of storage in the same state they went in. To learn more about our facility contact our team today at 402-415-2165.